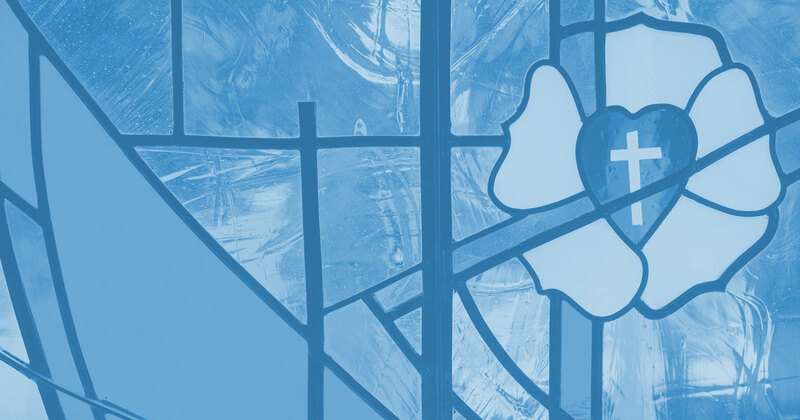 On Thursday, March 21, Synod representatives will visit Nebraska to conduct an assessment of damage with the district president and other officials. The Rev. 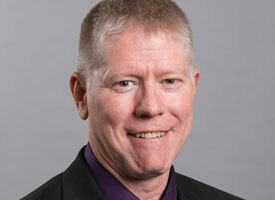 Brian S. Saunders of Cedar Rapids, Iowa, was re-elected by affirmation to his fourth term as president of the LCMS Iowa District East. 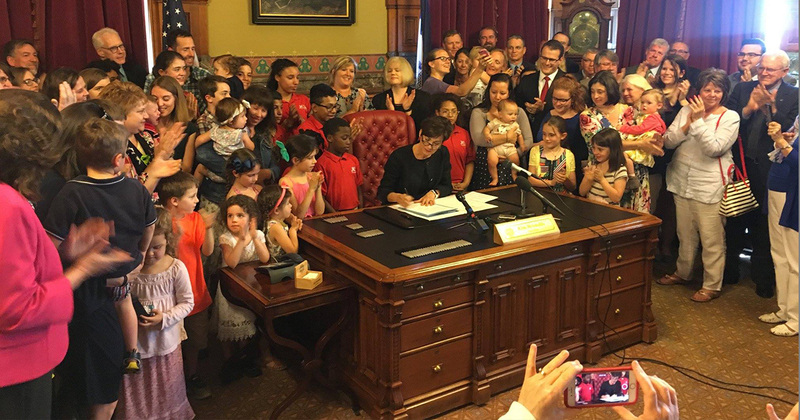 Iowa Governor Kim Reynolds signed the bill — which prohibits most abortions once a heartbeat is detectable by ultrasound — on May 4. 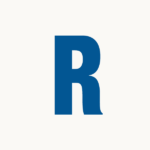 Previously in Iowa, most abortions were permitted up to 20 weeks of pregnancy. 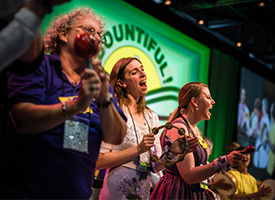 The 36th Biennial Convention of the Lutheran Women’s Missionary League was held June 25-28, 2015, at the Iowa Events Center in Des Moines, Iowa. Delegates to the LCMS Iowa District East convention, June 26-27 in Cedar Rapids, Iowa, elect the Rev. Dr. Brian S. Saunders of Cedar Rapids by acclamation to his third three-year term.